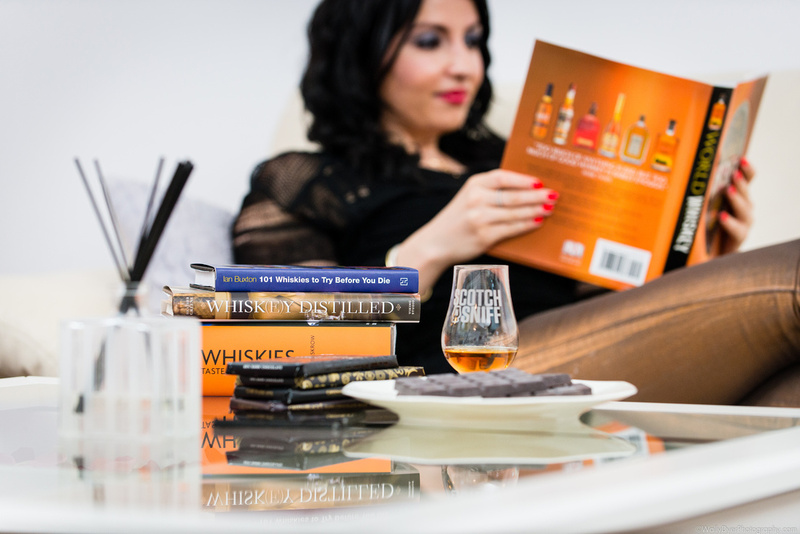 So you’ve resolved to educate yourself about scotch this year and you’re not sure where to start? 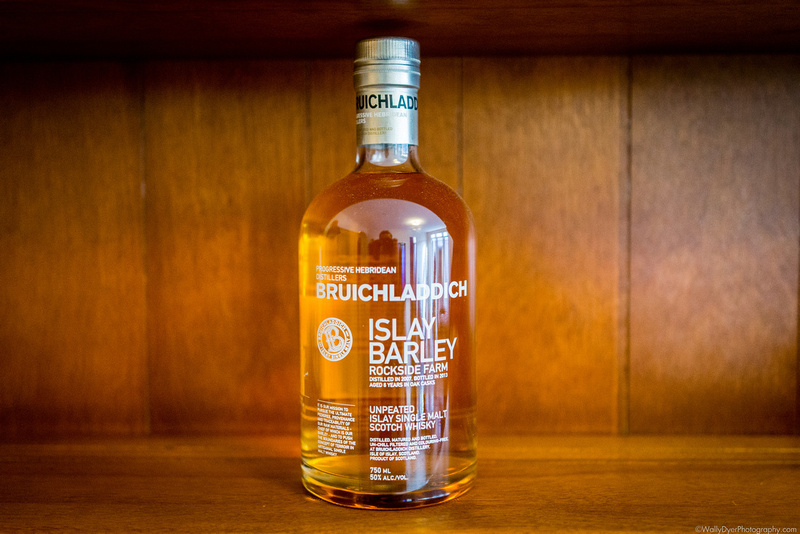 This post is here to give you an idea of which whiskys you need to try to begin finding your own flavor profile which in turn, will help you to buy more scotch that you’ll enjoy and less you’ll give away to your friends. 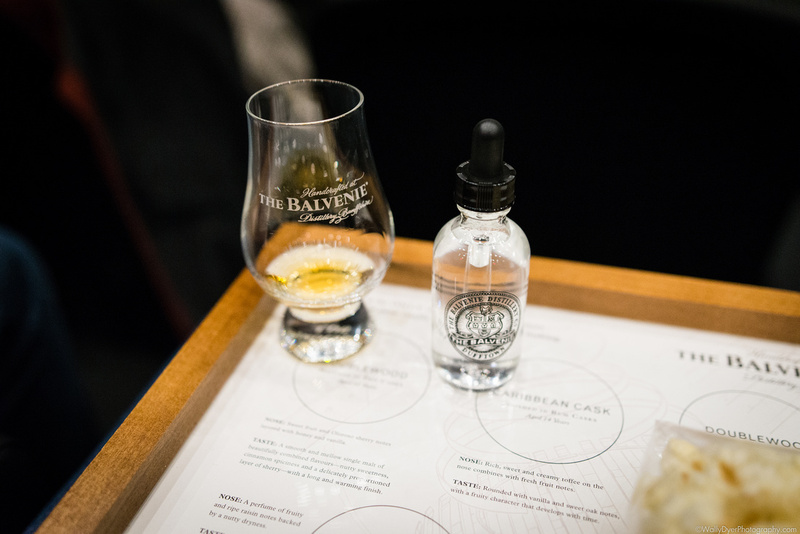 Almost any major-brand-label tasting even you attend will include a time when you’ll smell some objects that will help you to differentiate between the four major nosing smells of whisk(e)y: fruity, floral, smokey, peaty. Here at ScotchNSniff, we’ve decided to follow suit and use those four major areas of smell and taste to help you find your own flavor profile. 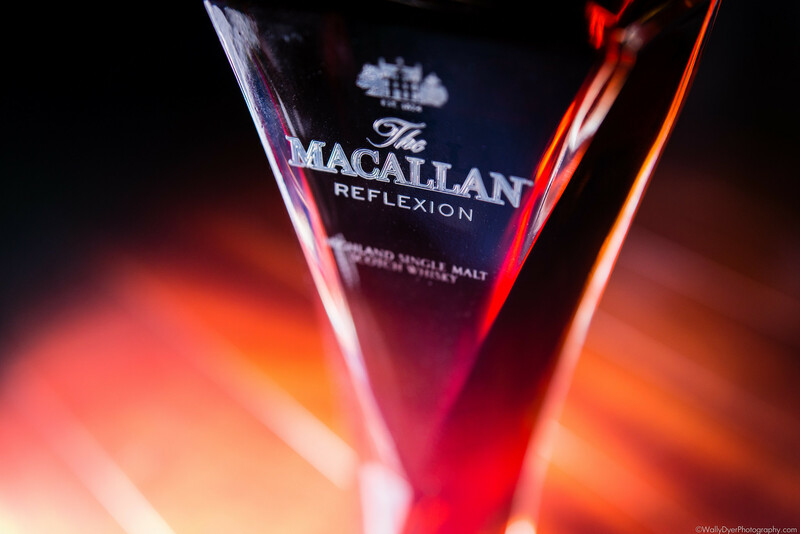 To actually taste these flavors that you’re smelling, don’t forget to taste scotch the proper way! Fruity: Glenfiddich 12. 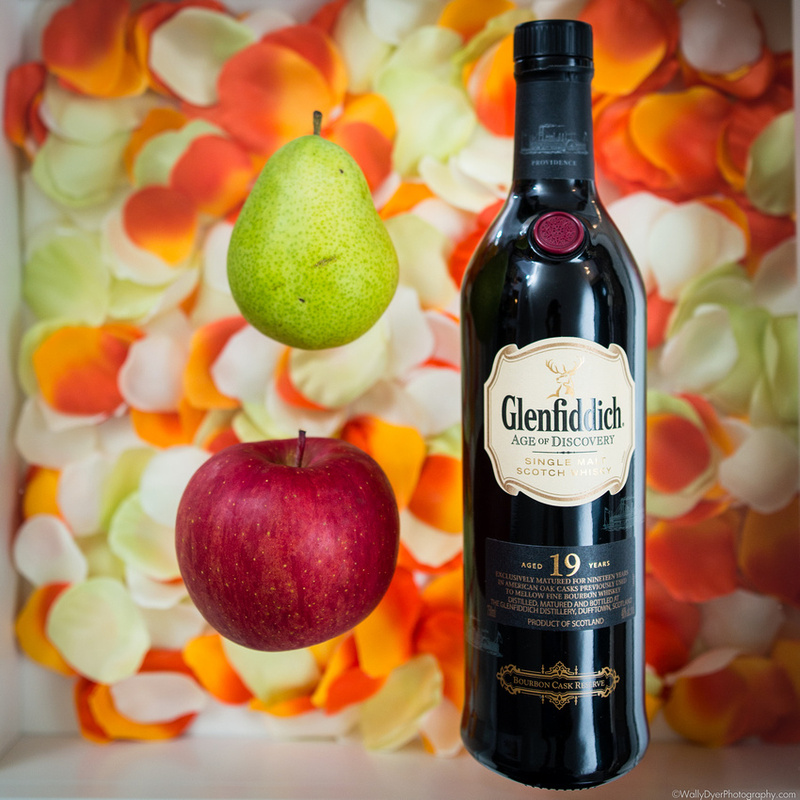 The Glenfiddich line REEKS of apples, pears, oranges and plenty of other fruits! Darned tasty examples of what the Speyside region of Scotland has to offer. Floral: Hibiki 12. Yes… I know. This is a whiskey from Japan, so what gives?? The Japanese have really cornered the market on the floral notes but don’t worry, we’ll get you back to Scotland! Smokey: Oban 14. The Oban line does a fantastic job of bringing smoke to your nose and tongue. Many times there will be some sweet or salty notes accompanying them but always with smoke. 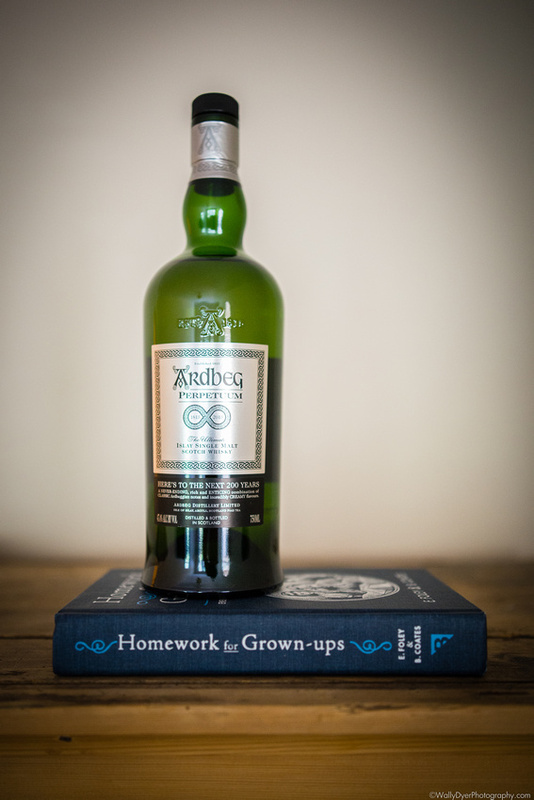 Peaty: Ardbeg 10. Personally, I can’t say I enjoy the peat of Ardbeg. I’m pretty sure [Scotch] would agree to a point. I do enjoy Laphroaig (strangely enough) but peat is a real divider of scotch drinkers. You either love it or you hate it. Between those four samples, you should be able to get a great idea of which direction you need to head in your adventures for good scotch. That way, when your friends ask you, “What type of scotch do you enjoy the most?” or “What’s your flavor profile when it comes to whisky?” you can confidently answer with whatever you enjoy the most! Happy New Year and Slainte Mhath!! !